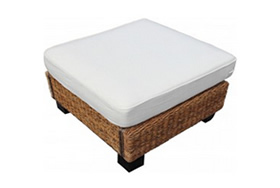 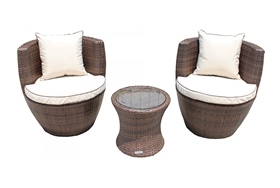 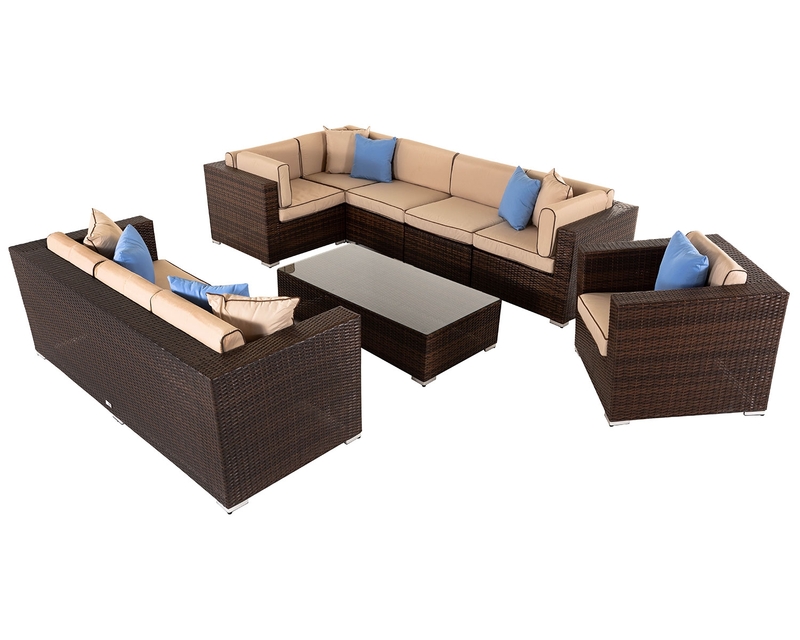 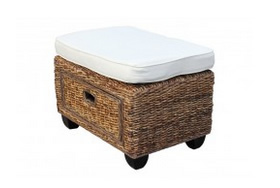 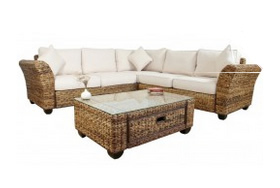 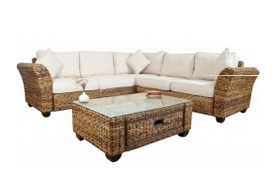 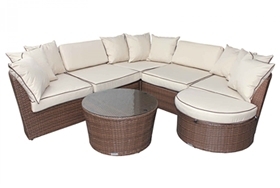 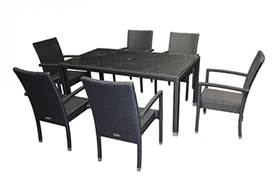 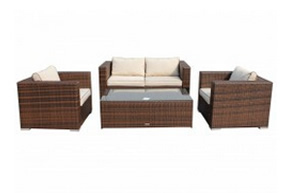 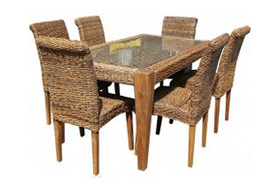 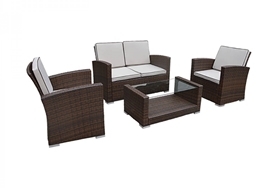 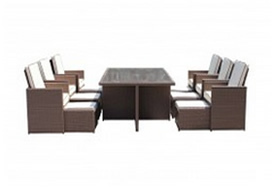 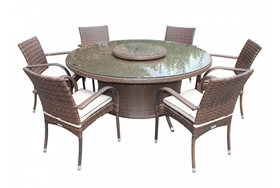 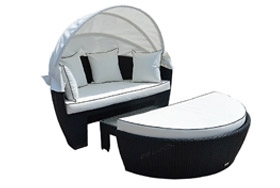 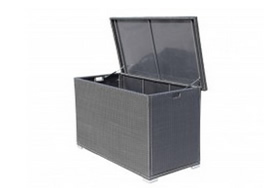 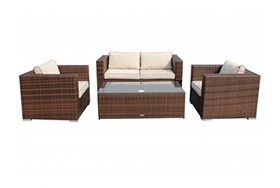 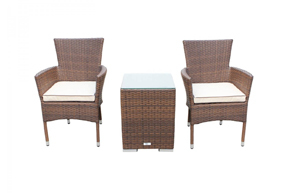 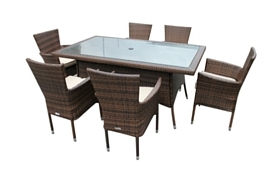 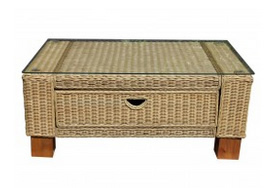 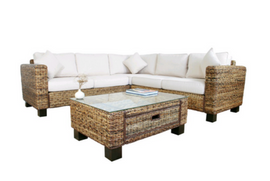 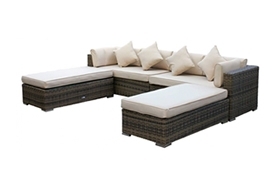 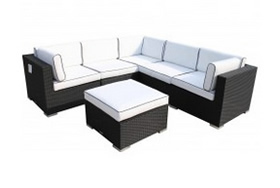 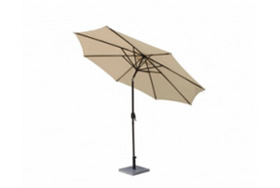 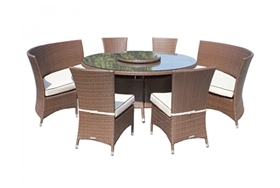 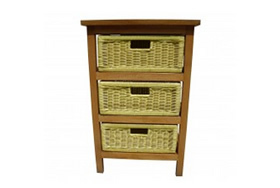 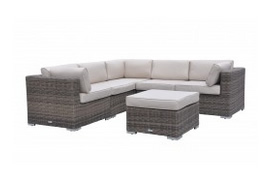 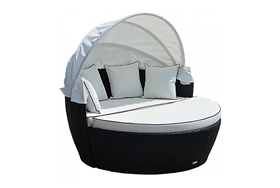 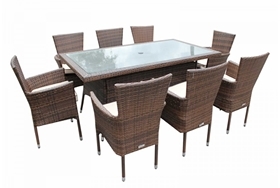 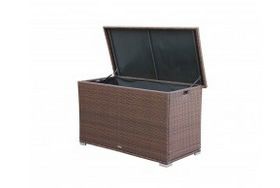 Rattan Direct are the leading rattan furniture suppliers in the UK. 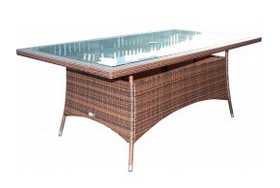 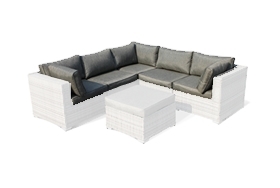 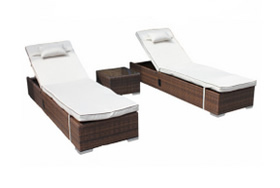 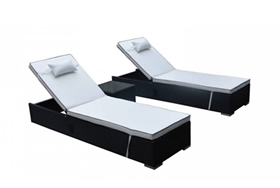 We pride ourselves on offering designer lifestyle furniture at direct prices. 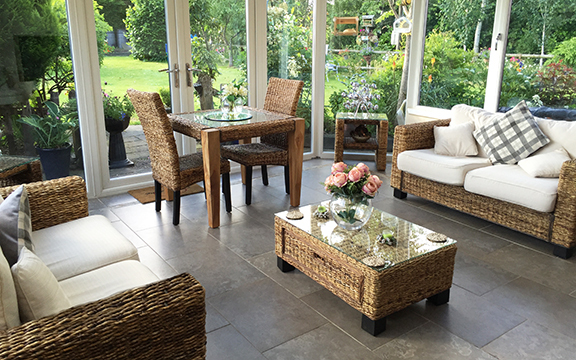 We have a team of experts on hand to take your call and answer any questions you may have. 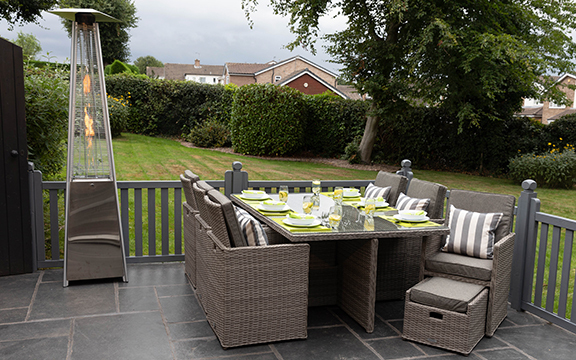 Come and visit our showroom in the North West, on display we have a collection of indoor and outdoor ranges, so you can sit back and try out our furniture for yourself. 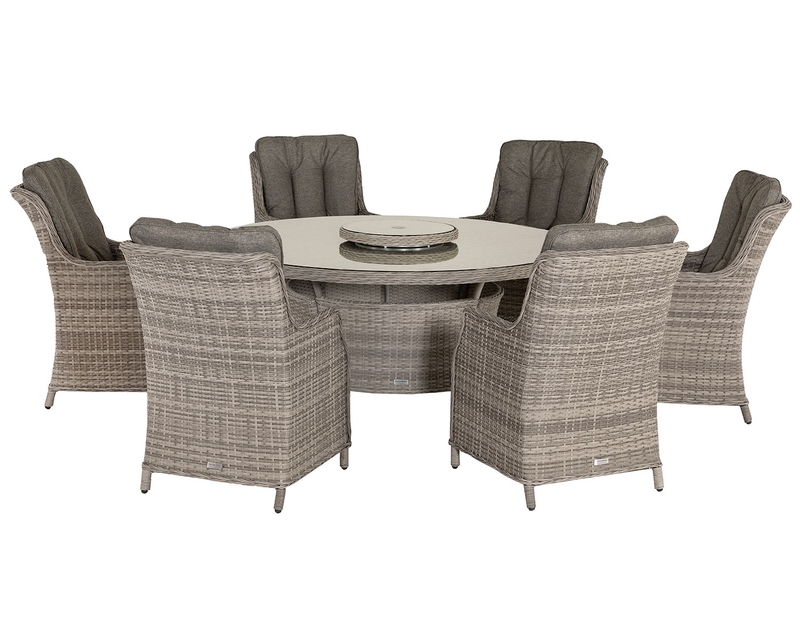 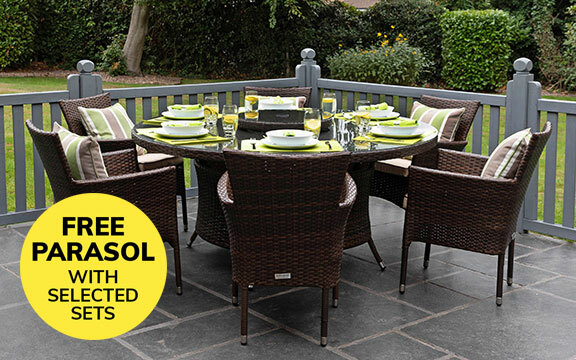 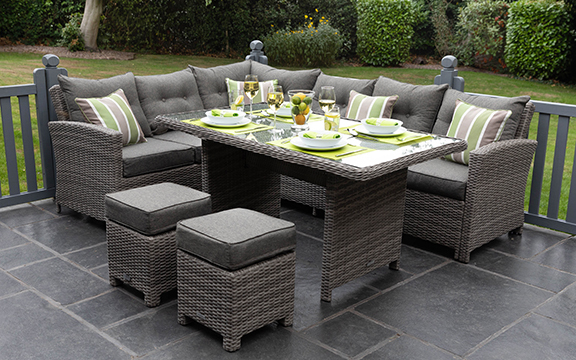 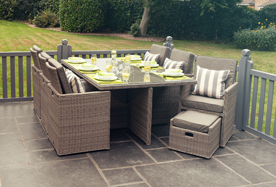 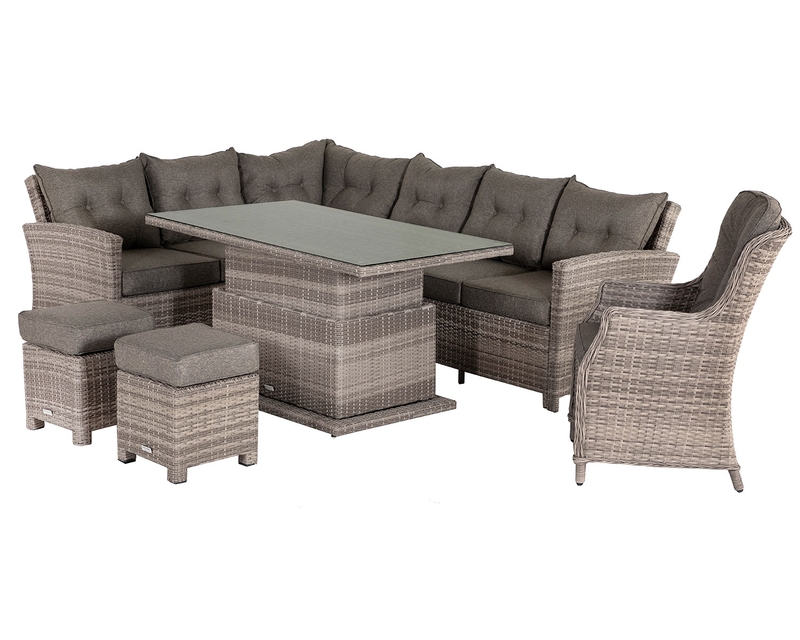 Sit down at our table and chairs and visualise it in your garden. 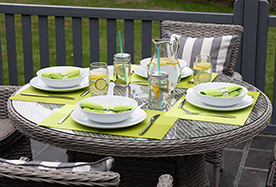 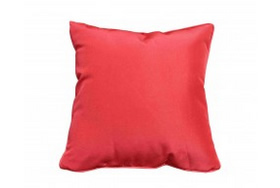 Browse our website where you can find our collection of designs and styles in a range of different colours. 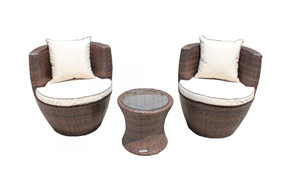 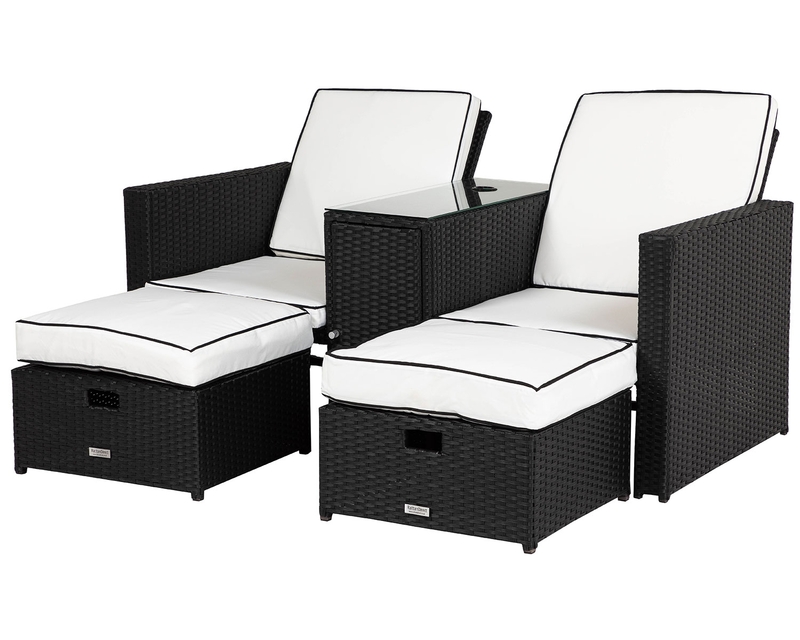 Black rattan sets offer a contemporary look to your garden, featuring vanilla cushion covers that complement your outdoor space perfectly. 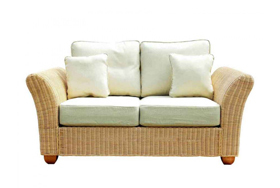 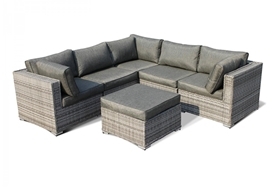 We also have Premium Truffle weave furniture with Champagne cushions, for an upmarket look. 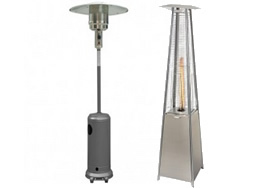 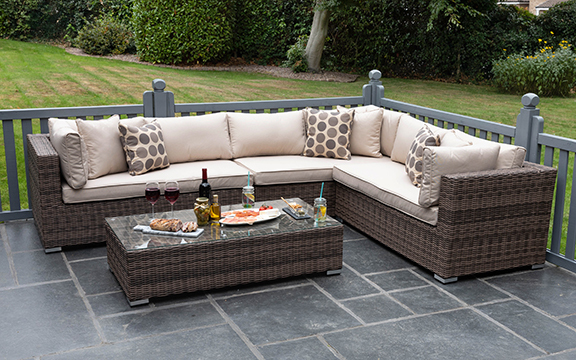 All of our outdoor furniture products are designed in-house, featuring contemporary designs that are unique to us. 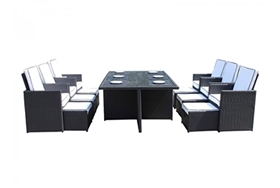 As a direct supplier, we can offer affordable top quality furniture. 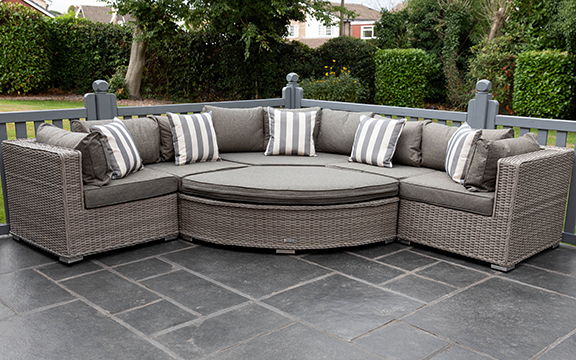 Our functional module furniture sets can be adjusted to fit neatly into your garden, and the natural weave will blend into your outdoor space. 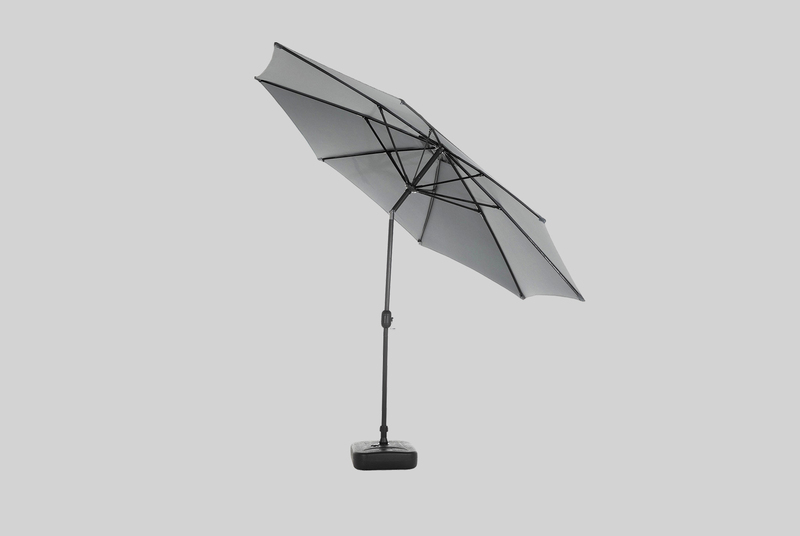 Contemporary styles are fused with all-weather protection. 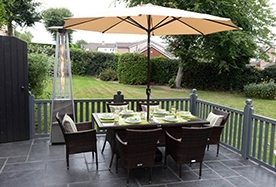 Our aluminium frame has a powder coating ensuring that rust cannot build up if it becomes wet. 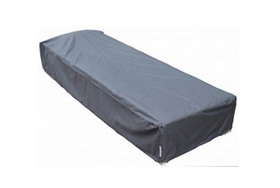 For added protection and peace of mind, we also include FREE outdoor covers. 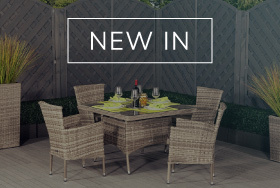 With a 5-year structural warranty, you can be sure you’re making a quality purchase. 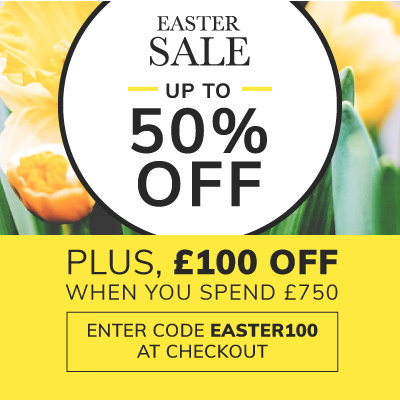 Why not spread your purchase over 10 months and best of all, at 0%? 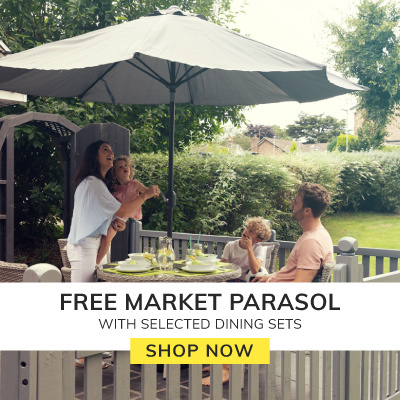 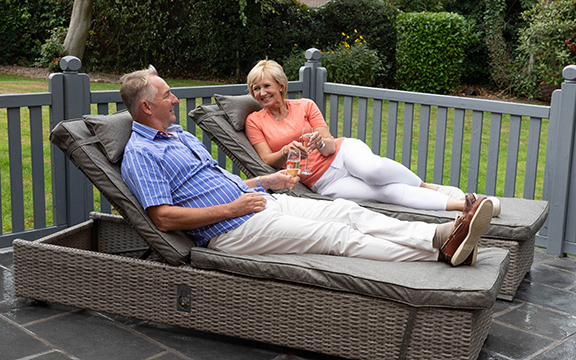 We offer 10 months interest-free finance on your purchase so you can enjoy a lazy day on a rattan daybed without having to worry about the cost.